Tuesday workouts, Lake Lure & Steve Barden Memorial! Next, there’s still time to register for THIS SATURDAY’S 2013 Dixie Zone Two Mile Open Water Championship! 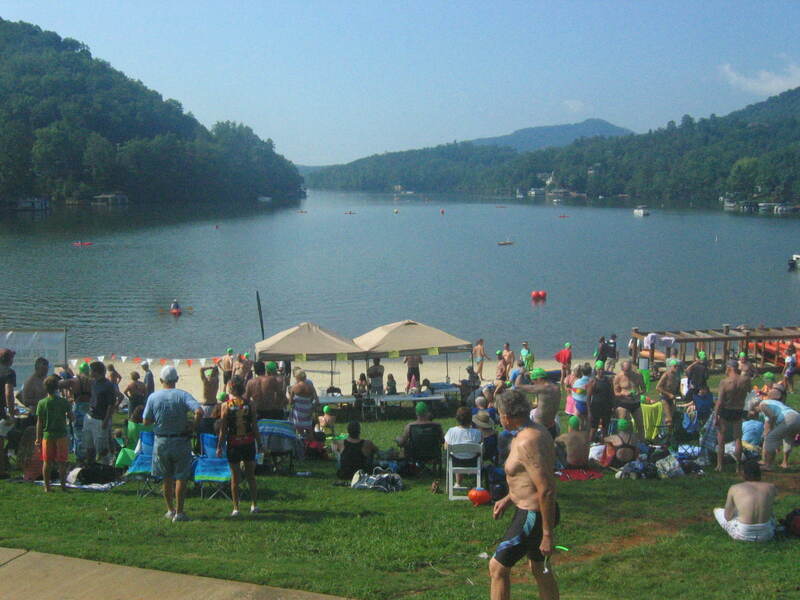 Check out the entire weekend line-up here for the Lake Lure Olympiad Sports Festival! Lastly, the 8th annual Steve Barden Memorial Swimming Meet, hosted by YOUR TEAM is just 3.75 weeks away. Pool events in the morning and a few open water swims in the afternoon. Immediately after the open water race, fuel up on the beach with a BBQ spread! Come on out to ALL these fun events! Previous Post 2013 WOWSA Championships!